Ideal when it comes to needing a larger work area, this item is very durable with its laminated top. 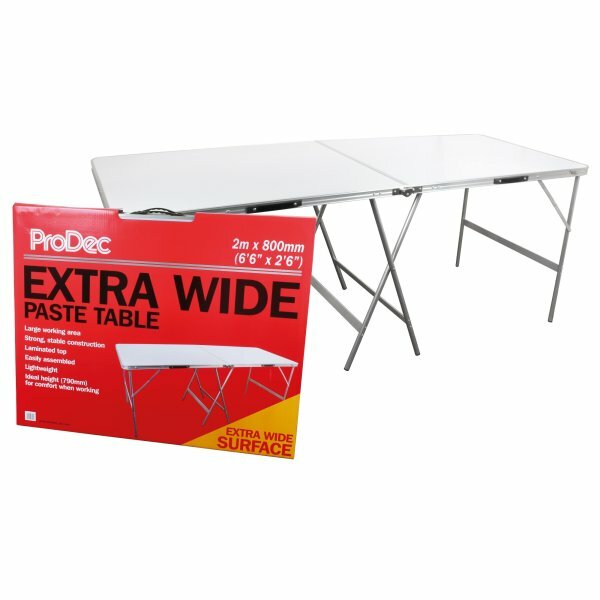 Rodo Prodec extra wide paste table is ideal when it comes to needing a larger work area, this item is very durable with its laminated top. Lightweight table is easy to assemble.